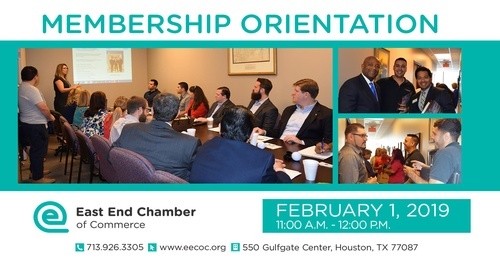 Join us for Member Orientation and learn about the various resources the East End Chamber of Commerce offers. Discover how the Chamber can support your business whether through networking or special events. Don't miss your chance to personally meet and hear from our staff and Ambassadors that are here to support you.